Harvey co-founded Assured Pharmacy in 2014 and had previously ran a successful SEO agency. 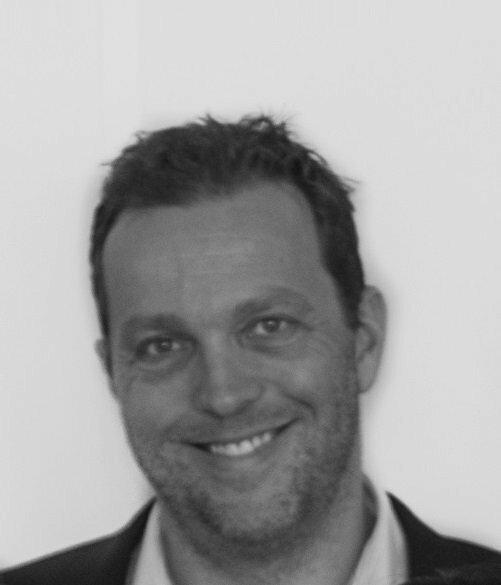 With a breadth of knowledge across the digital industry Harvey had a clear vision for our online service and has overseen the design and implementation for assuredpharmacy.co.uk to this date. With a passion for user experience and digital technology Harvey strives to simplify the online experience for our users through innovation. I enjoy playing tennis and holidaying somewhere warm.